See you at the Flower Market May 9th-11th!!! The Hy-Point Dairy family is very sadden by the loss of Chip Brittingham. He was not only a friend and mentor to all of us but someone we could always count on. Chip had a smile on his face no matter what the situation and could make anyone smile. He will surely be missed but never forgotten. 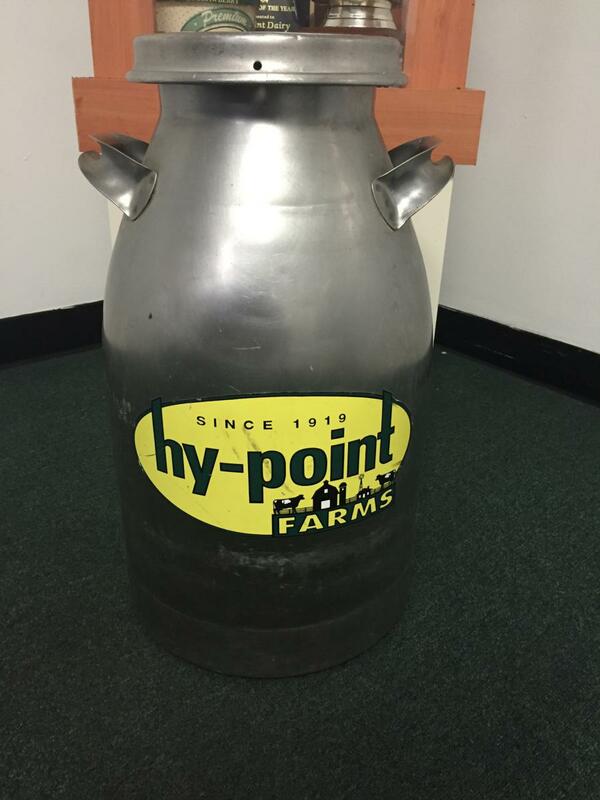 Hy-Point Dairy is committed to providing our customers with the freshest dairy products on the market. Visit our quality page to view our rigorous inspection process used to guarantee freshness. Hy-Point Dairy was just a vision 100 years ago when John and Elizabeth Meany began bottling and distributing milk in Wilmington, Delaware. Today, Hy-point is the last remaining dairy of some 200 family farms that were in operation when the Meany’s embarked on the journey that has become one of Delaware’s proudest traditions. 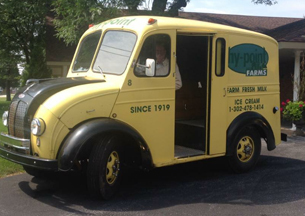 Hy-Point Dairy has gone through many changes throughout its history. We started by milking cows, bottling milk in glass bottles and delivering it door to door via horse drawn wagons. Since then, we have moved to a processing plant that picks up fresh milk from local dairy farms and processes it for distribution in many local stores, restaurants and institutions. Now with the third generation leading Hy-point towards its 100th anniversary, Hy-Point offers the freshest milk, ice cream and juices on the market. 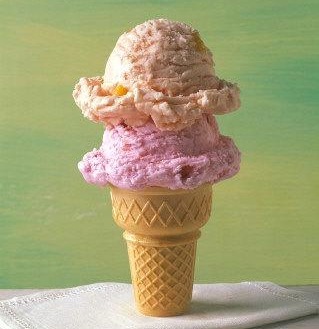 Whether it be our wholesome dairy products, orchard fresh juices and drinks, or our country fresh ice cream we stand behind our Hy-Point seal. It’s our Family Tradition! On the 1st of November 2011, Hy-Point Dairy merged with the only other remaining dairy in Delaware, Lewes Dairy. 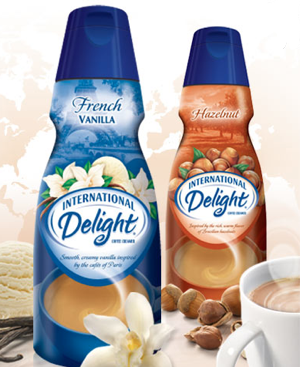 Together the two dairies will be able to service a broader market with a more diverse product line. The Meany and Brittingham families have enjoyed a successful union of two proud traditions and look forward to many years of service to customers throughout the Northeast region. The once small dairy farm located in the heart of Brandywine Hundred has gone through many exciting changes throughout its 92 years of existence. Visit our history section to see the evolution of milk delivery from horse drawn wagons at your grandmother’s door, to our big red, white and blue American flag refrigerated truck.